On a slow day for football news, what jumped out most to me was learning that the Eagles organization reimburses its players and staff if they choose to purchase their energy through wind power. 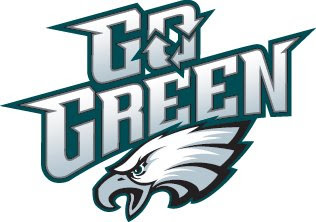 The Eagles are front runners in the "going green" movement as far as professional teams go. At least 30 percent of the stadium's energy comes from wind. Additionally, recycling is a major focus of stadium ads. The offices have solar panels on the roofs. In fact, the Luries have pumped millions into the Go Green campaign and express that they intend to continue to push the initiative as time goes on. good to see that lurie is putting the millions somewhere. wish they money would go to the product on the field though!